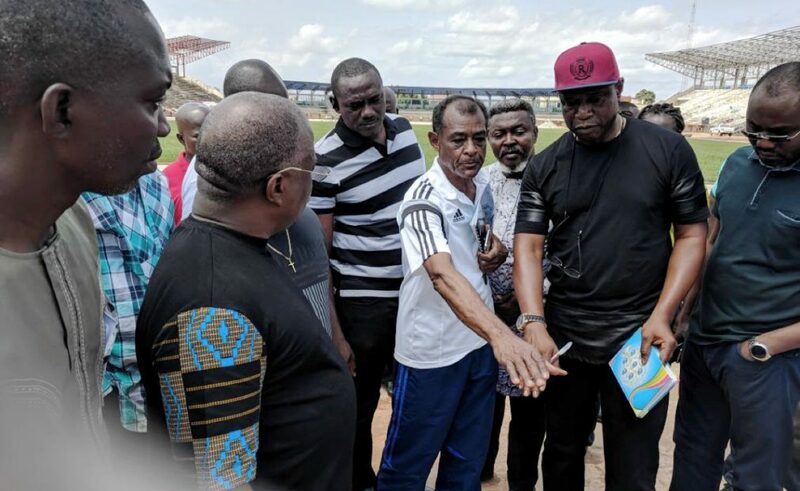 The planned test competition to serve as a dress rehearsal for the 21st CAA African Senior Athletics Championship will take place at the newly-completed Stephen Keshi Stadium, Asaba Delta State on Wednesday, 18 July, 2018. 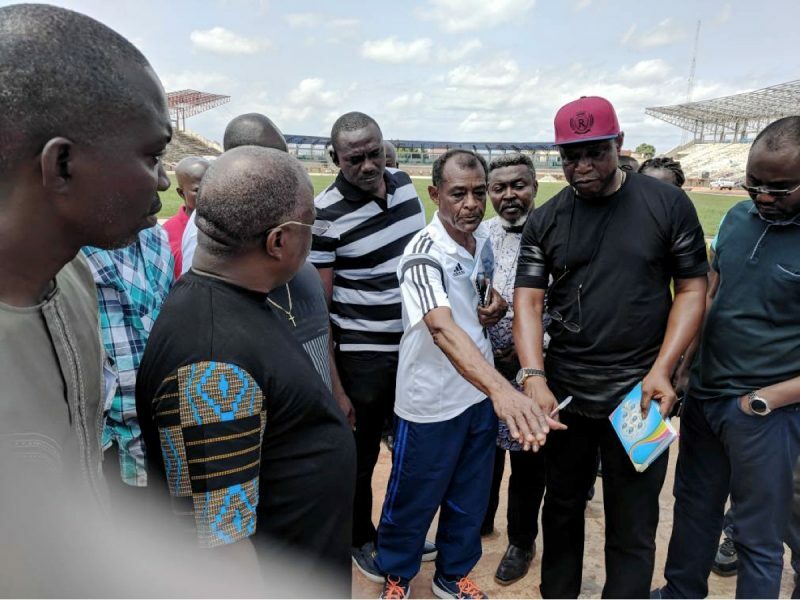 The event, the African Athletic tour, will have at least 10 African countries in attendance according to the Technical Director for Asaba 2018, Yussuf Alli who also added that other African countries are also welcomed to enter for the one-day event. “We are ready to show the world a glimpse of what they should expect at this year’s African Championships,” Alli said. The African Athletics Tour Meeting is also meant to test run the facilities in place and to further ensure that the personnel that would man them during the African championships are all in sync. “Yes, the facilities are fantastic I must tell you, we have the first nine-lane track in Nigeria already installed and the track also has the capacity to hold 100m races both ways,” Alli hinted.